We’ve asked an intern to share his experience about the Reynolds interview process. The following post is from Brett S. who interned in the Marketing department this summer. When applying for any internship, you are going to have to go through some sort of interview process; no two companies go about it the same way. There will be different steps to get through before reaching the point of hiring. Being prepared will help you be more at ease and make a better impression. 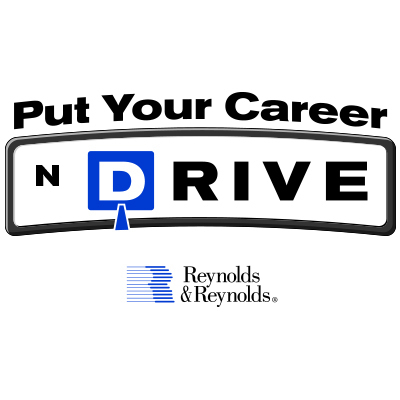 If you’re looking into an internship with Reynolds, here are some tips for successfully making it through the interview process. It’s important to come to your first interview prepared and well-dressed. This will be your first chance to make a great first impression. (Note: This is important whether you come on-site or you interview over the web.) Bring examples of past projects and related work from school, as well as an updated resume, to show off your experiences as a leader and worker. Points of difference will be most visible through well-written resumes and portfolios. Important bonus: Read up on Reynolds – what they do, how they do it, etc. The more comfortable you are asking and answering questions about the company, the more equipped you will seem to handle the position. Subsequent interviews at Reynolds will be with supervisors and other associates within the department. Questions will be more in-depth and the entire experience will be geared toward the actual work you are looking to get into (Marketing, Recruiting, Sales, etc.). This is the time to show off your great skills and experiences and demonstrate why you deserve the position over other candidates. What does a typical day at Reynolds look like in this department? Where do you see the company going in the next 5-10 years? What is the work environment like within the department? Will my work be done in a team setting or individually? You are going to be nervous; that is unavoidable. What is avoidable are the small mistakes that come with being unprepared. Do your homework and be well-informed across all parts of the interview process. This allows you to be more engaged, rather than worrying about the next step. You will give a better first impression – an impression that just might get you hired.